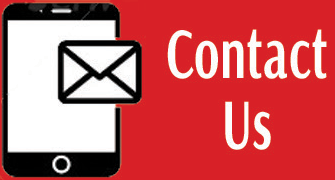 Groveport Madison Schools has launched an anonymous tip line for reporting concerns or threats to its schools or potential harm to a student or staff member. 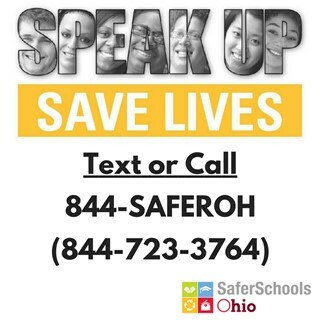 The Safer Schools Ohio tip line is operated through the Ohio Department of Public Safety and the Ohio Department of Education, accepting tips 24-hours a day. Calls or texts to 844-SaferOH (844-723-3764) are answered by analysts in the Ohio Homeland Security’s Threat Assessment and Prevention (TAP) Unit. 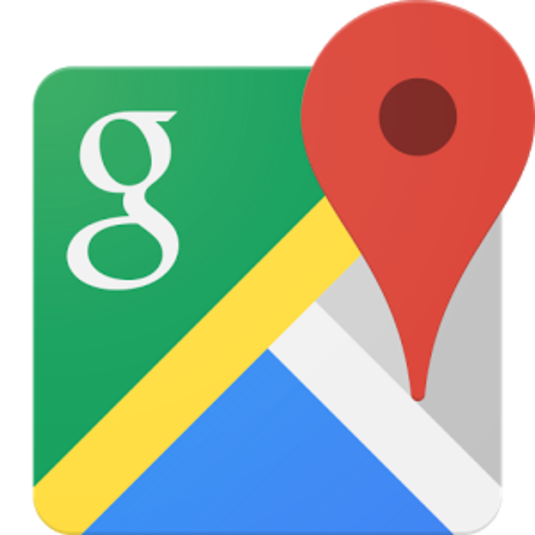 When action is needed, the TAP Unit immediately forwards information to the school district and to local law enforcement agencies. The District and local law enforcement officials will work together to investigate the report and ensure that it is resolved. The TAP Unit also follows-up with both entities to ensure the report has been investigated and that appropriate actions have been taken.